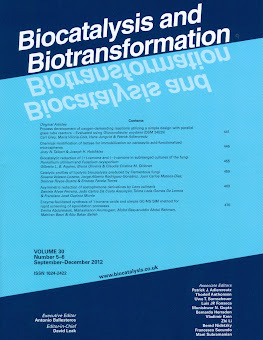 Summary: GLICO-BIOCAT is a coordinated project whose main objective is the development of multienzymatic processes for the preparation of oligosaccharides and glycoderivatives with bioactive properties. 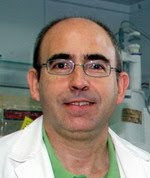 To this end, members of GLICO-BIOCAT currently have ample structural know-how on enzymes acting on carbohydrates and a capacity of screening of novel glycosidic enzymes - mainly in microbial eukaryotes (fungi and yeasts)-, as well as experience in the optimization and characterization - using advanced analytical techniques-of reactions involving sugars. 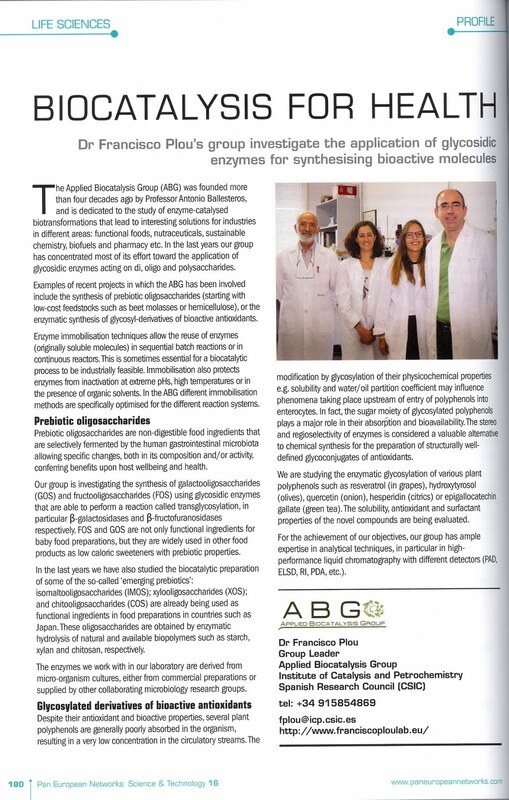 Summary: The global objective of the coordinated GLYCOENZ-FOOD Project is to obtain biologically active compounds (prebiotics, polyphenols) useful in the manufacture of functional foods employing novel glycosidic enzymes. 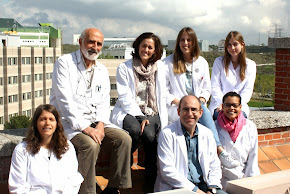 The GLICOENZ consortium is formed by groups specialized in the discovery of novel enzymes from microorganisms, the improvement of enzyme properties by molecular biology techniques, the development of biotransformations employing immobilized enzymes and the study of structure-function relationships of enzymes using structural and molecular modelling approaches. Summary: In this project we investigated different glycoside hydrolases (GH) involved in the transformation of carbohydrates: beta-galactosidases (GH1 and GH2), alpha-glucosidases (GH1 and GH2), xilanases (GH10 and GH11), alpha-glucosidases (GH31), beta-fructofuranosidases and inulinases (GH32). The work was focused in two fields of application of these enzymes: (1) the preparation of functional food ingredients (prebiotic oligosaccharides), and (2) the production of fermentable sugars for the synthesis of bioethanol. The experimental methods for production of prebiotic oligosaccharides (FOS, GOS, etc.) were optimized, with special emphasis in those of second-generation (FOS of the series of the 6-kestose and neokestose, xylooligosaccharides, etc.). In this project, the following feedstocks took priority: (1) lignocelullosic biomass, (2) by-products of the agrofood industry (whey, molasses), and (3) high molecular weight fructans. Summary: The aim of this Network was the use of enzyme biotechnology to obtain bioactive compounds or nutraceuticals, i.e. naturally occurring substances that have an effect on human health beyond simple nutrition, in an environmentally friendly way. The level of interest in the synthesis and modification of bioactive compounds using technologies compatible with the food industry derives from the evidence that consuming certain bioactive compounds may reduce the risk of various diseases and slow some of the effects of ageing. Enzyme technology has several advantages, including the fact that it operates under mild conditions, avoids by-products (making purification easier) and is widely accepted as a process adjuvant in the relevant legislation. 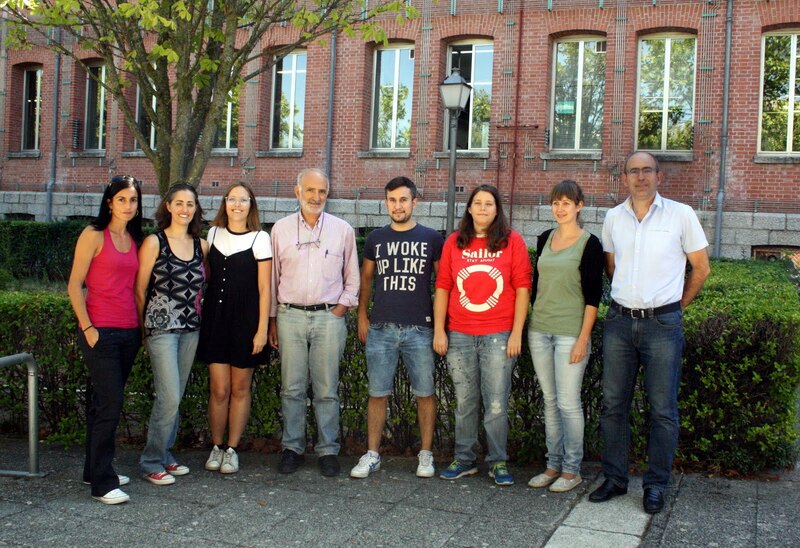 The members of ENZNUT investigate the synthesis of bioactive compounds using enzymes, the enzyme production by heterologous expression and solid fermentation, and strategies for stabilising biocatalysts, a prerequisite for their use in industrial applications. Summary: In this project we focused on biocatalytic processes towards novel prebiotic oligosaccharides using various glucosyltransferases as biocatalysts. 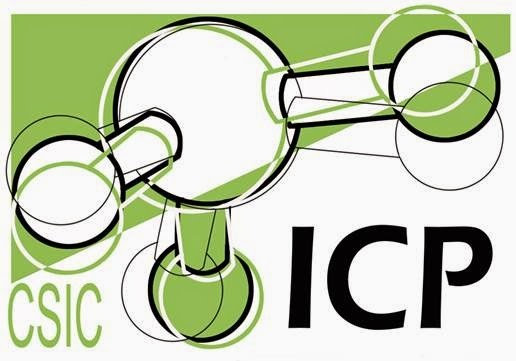 The project combined the expertise of two European groups (Department of Food Sciences and Technology, University of Natural Resources and Applied Life Sciences, Vienna; ICP-CSIC, Madrid, Spain) that have been active in the field for a number of years. Summary: In the last few years, the applications of carbohydrate-active enzymes have expanded towards different fields such as the preparation of prebiotic oligosaccharides –functional foods- and food products of special composition (e.g. free of lactose), as well as the production of biofuels (e.g. bioetanol). The present Project includes the study and the application of beta-galactosidases, beta-fructofuranosidases and alpha-glucosidases. The immobilization of the selected enzymes by different methodologies and the activity of the resulting biocatalysts in bioreactors were studied. Project: “Engineering fungal laccases by directed molecular evolution and semi-rational approaches: application in bioremediation of polycyclic aromatic hydrocarbons PAHs, XENOBIOTICS”; Financial Organization: European Union; Reference: MIF1-CT-2006-040163; Principal Investigator: Antonio Ballesteros. Summary: The aim of the project was to carry out the technology of the enzymatic bioremediation of polycyclic aromatic hydrocarbons (PAHs) – highly toxic components of sea spills- by using biocatalysts (both native and tailored by directed molecular evolution). Last trends in PAHs removal address to combine chemical and biological approaches for remediation of these persistent contaminants. However, high molecular weight PAHs (the most recalcitrant and toxic PAHs) can not be successfully metabolized by neither autochthonous populations nor genetically manipulated bacteria, both under in situ and ex situ applications. The use of biocatalysts (enzymes) in PAHs bioremediation is a recent technology in growing development. The dependence of redox mediators and the instability of laccases were the main hurdles for a practical application of this system. The biocatalysts were immobilized on acrylic supports and used in a fixed-bed bioreactor to be tested with waste-waters contaminated with PAHs . Summary: Sugar or acyl moiety of polyphenols plays a major role in their absorption and bioavailability. 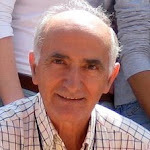 Polyphenols are generally poorly absorbed, resulting in a very low concentration in the circulatory streams A feasible explanation is that the modification of physicochemical properties such as solubility and partition coefficient by glycosylation and/or acylation may influence phenomena taking place upstream of entry of polyphenols into enterocytes. The stereo- and regioselectivity of enzymes is considered a valuable alternative to chemical synthesis for the preparation of structurally well-defined glycol- and acyl- conjugates of antioxidants. 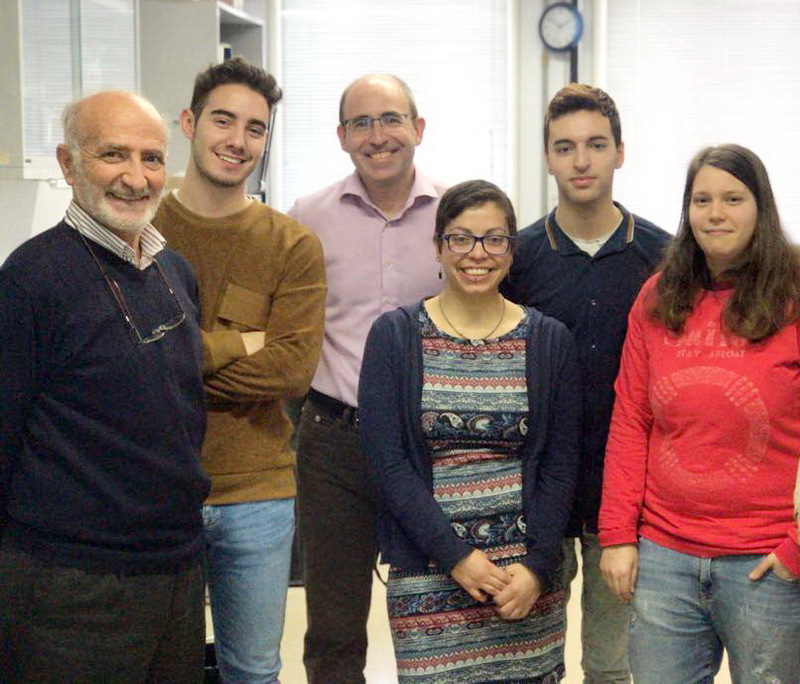 In this project, we investigated the enzymatic synthesis of various resveratrol derivatives by tranglycosylation or acylation. 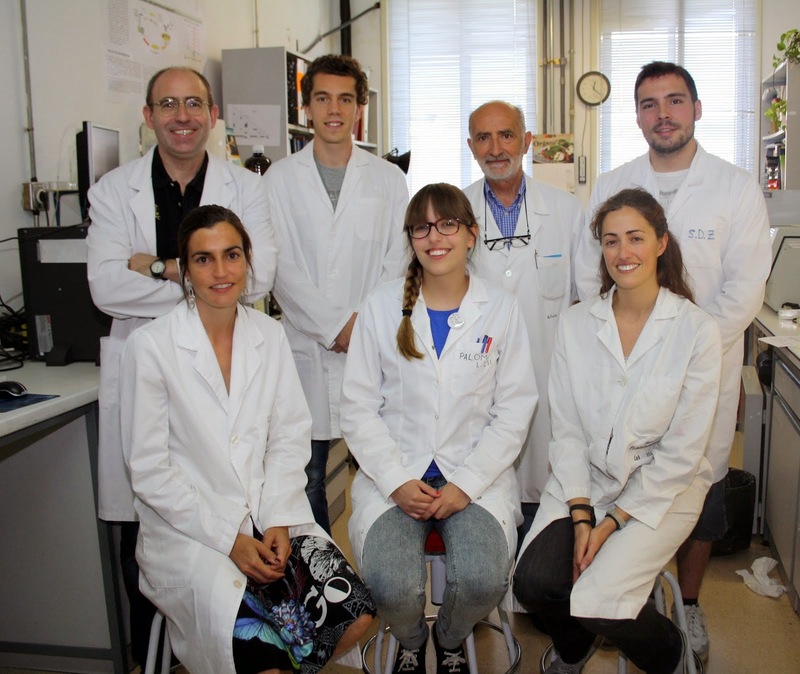 The project focused on resveratrol, a phytoalexin synthesized by plants as a defence mechanism in cases of fungal attacks, injury or UV exposure. Summary: In this Project we studied the use of laccases (enzymes that are secreted by rot fungi) in detoxification of polyciclic aromatic hydrocarbons (PAHs) of low and high molecular weight. We investigated the molecular evolution (random mutagenesis, recombination and screenning) directed towards the stabilization at extreme pHs and organic solvents. We obtained several mutants 10-fold more active than the wild-type in presence of 50% organic solvents, being active even at 70% solvent concentration. The biocatalyst was immobilized on acrylic supports (Sepabeads) that can be further employed in fixed-bead bioreactors for the treatment of effluents contaminated with PAHs. Summary: The field of prebiotic oligosaccharides (esp. fructooligosaccharides, FOS) as functional ingredients in food has developed substantially in the last few years. These compounds are normally obtained by enzymatic synthesis, using glycosyltransferases (esp. those employing sucrose as glycosyl donor) or glycosidases (under specific conditions the formation of glycosidic bonds can be induced). However, the formation of a new glycosidic bond –which takes place in the transferase reaction (tranglycosylation)- and the hydrolysis of the same bond are two variants of the same catalytic process. Despite their interest, the basic studies on these enzymes, including their production, structure-function relationships, molecular characterization and specificity are only a few. In the present work, we studied the synthesis of prebiotic oligosaccharides by procariotic and eucariotic enzymes. We carried out the structural modification of several enzymes by protein engineering, in order to increase their selectivity towards FOS and to modulate their immobilization on acrylic polymers. Summary: The aim of this Project was the enzymatic synthesis of esters of antioxidant vitamins (C, E and A) with fatty acids. Native and genetically modified carboxyl-esterases and lipases will be used as biocatalysts. We screened enzymes active and stable under the reaction conditions (non-conventional media, high concentrations of reactants, etc.) and robust enough to scale-up in industry.